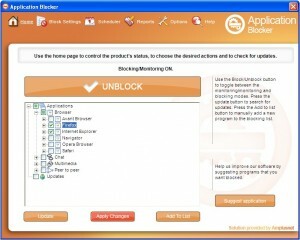 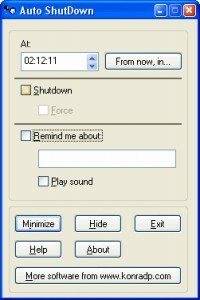 This application is a small simple tool that helps you shutdown your computer when you wish. 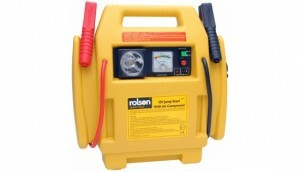 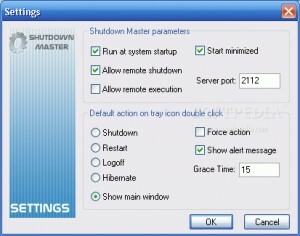 A portable lightwieght timer shutdown program. 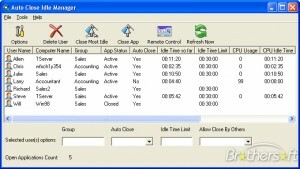 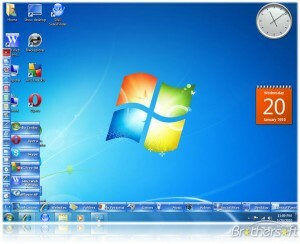 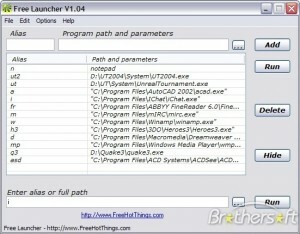 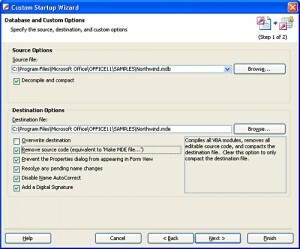 A program launcher and manager for Windows. 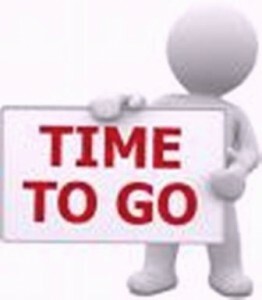 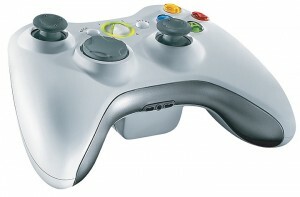 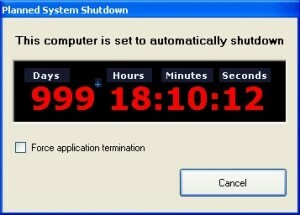 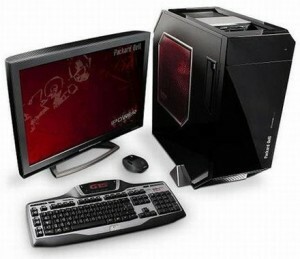 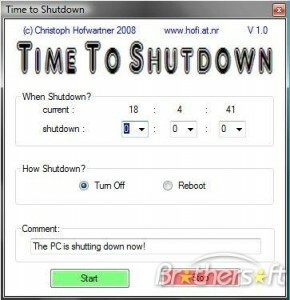 Shutdown, Hibernate, Restart, Suspend, Logoff, Lock your pc! 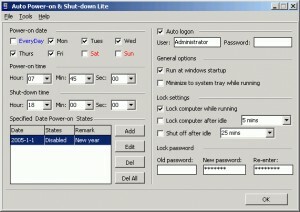 This tool will shut down your computer at a scheduled time for saving energy. 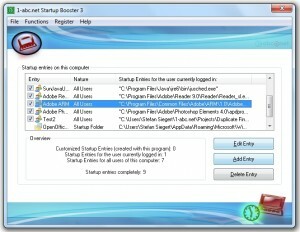 Launch all of your Applications and Websites Faster than ever with Single Click. 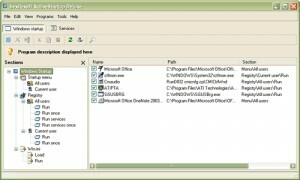 A handy application that will enable you to manage your computer wiht more ease. 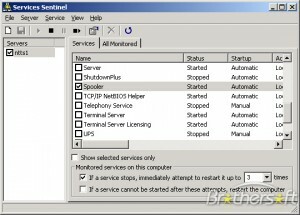 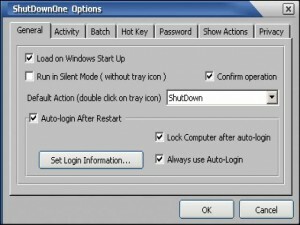 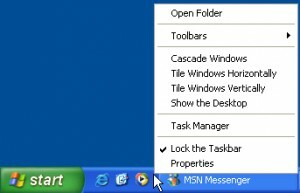 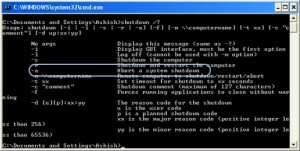 An easy to use tool designed to shut down Windows systems automatically. 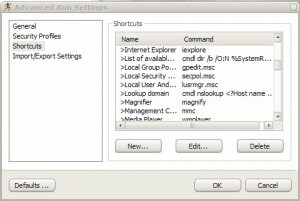 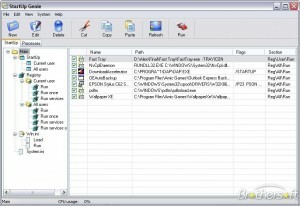 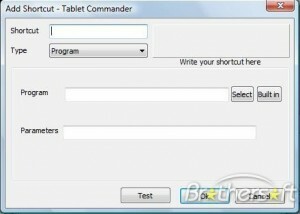 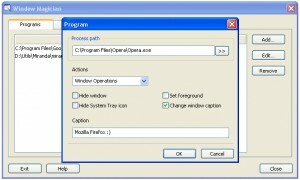 This tool executes your programs easily with click or alias. 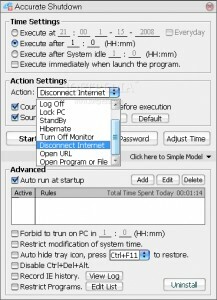 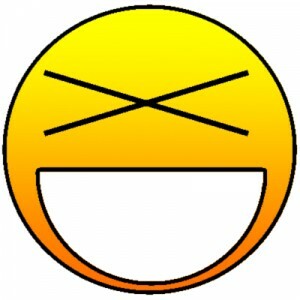 Lightweight utility that helsp you run any program or command. 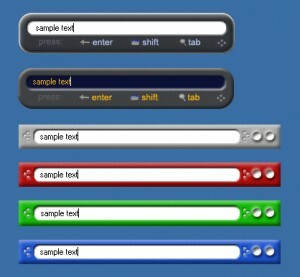 Create and customize your own desktop toolbars. 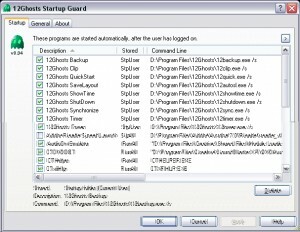 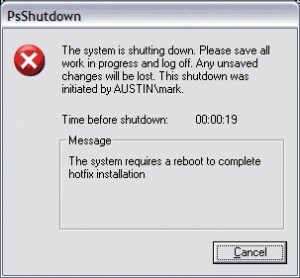 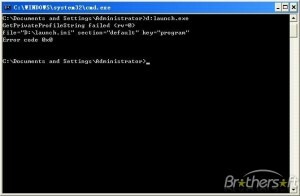 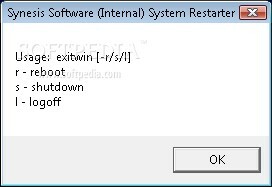 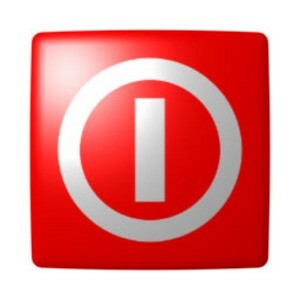 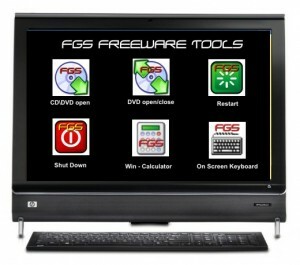 A small tool executes a system reboot, system shutdown or user logoff .